Here is a US Holiday that actually has AMERICAN ORIGINS and didn't come from some pagan ritual in 2000BC! 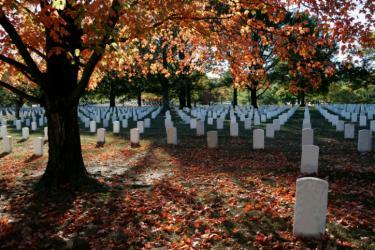 Memorial Day, originally called Decoration Day, is a day of remembrance for those who have died in our nation's service. There are many stories as to its actual beginnings, with over two dozen cities and towns laying claim to being the birthplace of Memorial Day. There is also evidence that organized women's groups in the South were decorating graves before the end of the Civil War: a hymn published in 1867, "Kneel Where Our Loves are Sleeping" by Nella L. Sweet carried the dedication "To The Ladies of the South who are Decorating the Graves of the Confederate Dead" (Source: Duke University's Historic American Sheet Music, 1850-1920). While Waterloo N.Y. was officially declared the birthplace of Memorial Day by President Lyndon Johnson in May 1966, it's difficult to prove conclusively the origins of the day. It is more likely that it had many separate beginnings; each of those towns and every planned or spontaneous gathering of people to honor the war dead in the 1860's tapped into the general human need to honor our dead, each contributed honorably to the growing movement that culminated in Gen Logan giving his official proclamation in 1868. It is not important who was the very first, what is important is that Memorial Day was established. Memorial Day is not about division. It is about reconciliation; it is about coming together to honor those who gave their all. Support for vaccinations among Americans has fallen 10 percent in the last 10 years, a new survey has found. Most Americans, especially children, get recommended vaccines, according to the Centers for Disease Control and Prevention, but the number who are confident in their importance has decreased. 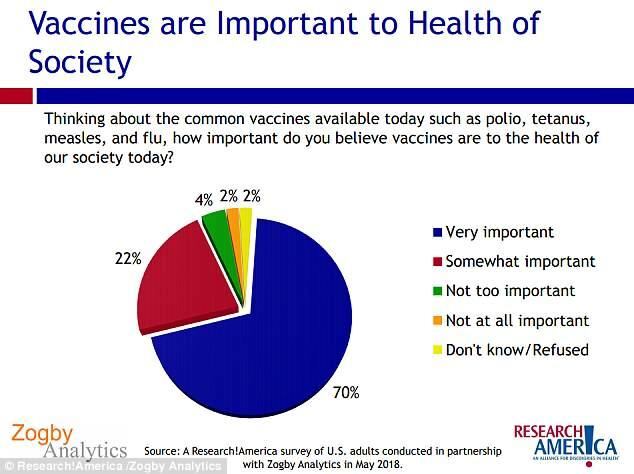 About 70 percent said common vaccines, such as for polio and measles, are 'very important', found the poll from Research America and the American Society for Microbiology. This is down from 80 percent who gave the same answer in November 2008. 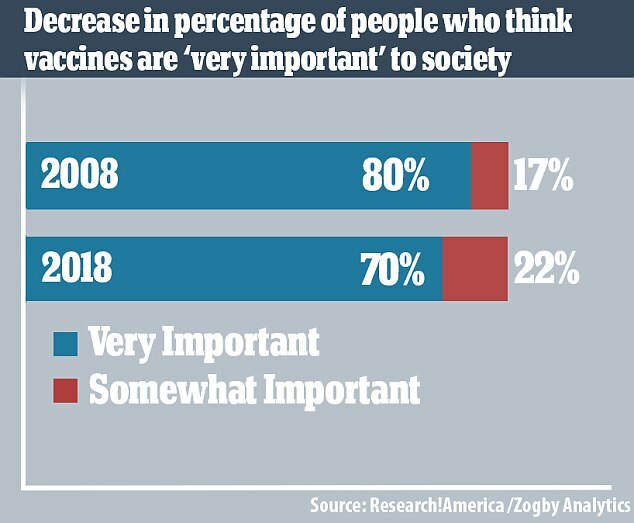 Additionally, only 71 percent of participants said it was 'very important' to have their children vaccinated, a drop from 82 percent in 2008. When those surveyed were asked how confident they were in the current system for evaluating the safety of vaccines and recommendations for when they should be given, 45 percent said they were 'somewhat confident' and 32 percent said 'very confident'. While the number of those 'very confident' remained the same from 2008, it fell for those 'somewhat confident', which had stood at 53 percent. Mary Woolley, president and CEO of Research America, said she doesn't see the results as evidence that people opposing vaccines but rather that they have doubts and questions about them. According to the CDC, more than 90 percent of children under age three have been vaccinated for polio, MMR (measles, mumps, rubella), Hepatitis B and chicken pox. And more than 80 percent have received Haemophilus influenzae, diphtheria, tetanus, pertussis, and pneumococcal infection vaccines. However, mounting distrust has led some parents to not immunize their children, in turn leading to outbreaks of diseases not seen in years, such as measles, whooping cough and mumps. LOS ANGELES - Just before Christmas, Robert F. Kennedy Jr. pulled up to the massive Richard J. Donovan Correctional Center, a California state prison complex in the desert outside San Diego that holds nearly 4,000 inmates. Kennedy was there to visit Sirhan B. Sirhan, the man convicted of killing his father, Sen. Robert F. Kennedy, nearly 50 years ago. If you're looking to get your holiday off to a flying start, then these aviation-themed hotels might propel things in the right direction. 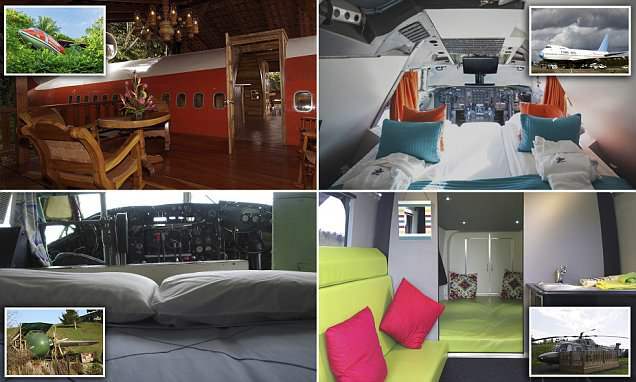 MailOnline Travel has scoured the world to find guesthouses that have seemingly fallen from the sky, with a 1965 Boeing 727 aircraft peeping out of the Costa Rican jungle (left) and a helicopter parked up in the English countryside (bottom right) landing on the list. In Sweden, 450 seats were ripped out of a 1976 jumbo jet (top right) to create a quirky hostel with a suite in the cockpit, while in New Zealand, a converted Bristol Freighter plane now accommodates holidaymakers. The Resurrection of the Dead: What Does the Bible Really Teach? Many people have at least a vague notion that the Bible teaches about a resurrection. But what is the resurrection all about? And how does it fit into God's overall plan for salvation? While defending his teaching as a prisoner bound for Rome, the apostle Paul asked King Herod Agrippa II, "Why should it be thought incredible by you that God raises the dead?" (Acts 26:8). We could well ask the same question of the intelligentsia in our modern, secular age. Disbelief in the Bible is rife among our intellectual and media establishment. Few either know or understand what God's plan is for humanity and how the resurrection fits into His overall purpose. When talking to Agrippa, it's clear from the context that Paul had the resurrection of Jesus Christ foremost in mind. Especially during the Church's early period, preaching Christ's resurrection was a crucial part of the apostles' message. One of the reasons another apostle had to be chosen to replace Judas Iscariot was that "one of these must become a witness with us of His resurrection" (Acts 1:22, emphasis added throughout). Notice that "with great power the apostles gave witness to the resurrection of the Lord Jesus" (Acts 4:33). Having personally seen and talked with the resurrected Christ (1 Corinthians 9:1; 15:8; Acts 22:6-10 ), Paul carried on, enthusiastically confirming the fact of Jesus' resurrection. He further told Agrippa, "To this day I stand, witnessing both to small and great . . . that the Christ [the Messiah] would suffer, that He would be the first to rise from the dead" (Acts 26:22-23 ). Note that the unmistakable implication from this passage is that others would follow. Do you believe in Freedom or Democracy? When Does the day begin, according to the Bible? Where was God when A shooter showed up at School and started shooting? You probably won't like the answer! Guns are not the reason why school shootings are happening. 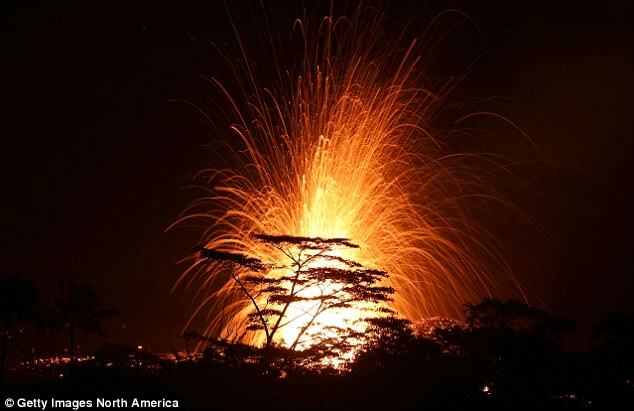 The dirty secret is LEGALLY PRESCRIBED halaucinagenic drugs are! The Citizens Commission on Human Rights (CCHR), a mental health watchdog that has investigated school and other mass shootings since the Columbine High School Shooting in 1999, warns about pouring hundreds of millions of dollars into more mental health services in response to the Marjory Stoneman Douglas High School shooting on Valentine’s Day. While the nation is reeling from this senseless tragedy, CCHR cautions against acting on mental health experts’ advice to increase mental health funding or to enact stronger involuntary commitment laws as violence prevention measures. The group says an investigation into the shooting must include what psychotropic drugs the alleged shooter, Nikolas Cruz, has been prescribed and the fact that he had apparently undergone “behavioral health” treatment which did nothing to prevent the murderous outcome. A 2016 Florida Department of Children and Family Services (DCFS) report indicated that he was regularly taking “medication” for Attention Deficit Hyperactivity Disorder (ADHD). CCHR International’s investigation into school violence reveals that at least 36 school shootings and/or school-related acts of violence have been committed by those taking or withdrawing from psychiatric drugs resulting in 172 wounded and 80 killed (in other school shootings, information about their drug use was never made public—neither confirming or refuting if they were under the influence of prescribed drugs or undergone other behavioral therapy.) At least 27 international drug regulatory agency warnings have been issued on psychiatric drugs being linked to mania, violence, hostility, aggression, psychosis, and homicidal ideation (thoughts or fantasies of homicide that can be planned). The author of a new book about the sinking of the El Faro has offered insights into why the ship sank and what could have saved the 33 crew members who died at sea. 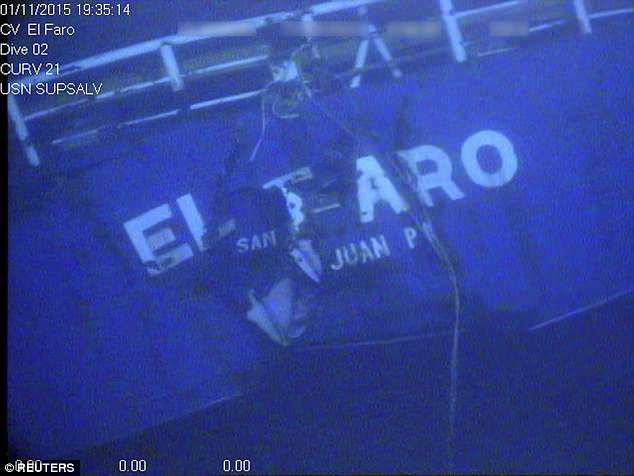 Journalist Rachel Slade, the author of Into The Raging Sea: Thirty-Three Mariners, One Megastorm And The Sinking Of El Faro, says that both 'hubris' and the 40-year-old ship's age were key factors. The 790-foot cargo ship sank in the Bahamas on October 1, 2015 in the midst of Hurricane Joaquin while on a cargo run from Florida to Puerto Rico. While Fox News programming may not show it, staffers are reportedly on edge over changes taking place behind the scenes. According to a report in Vanity Fair, the cable news network recently installed a “meditation room” complete with Muslim prayer rugs in Oliver North’s old office in the Washington bureau after he left to become president of the National Rifle Association. Staffers are now required to attend mandatory sexual-harassment training, the report says. The employee intranet includes a section on gender-transition policies and guidelines. There’s also a new workforce-diversity council, according to the report. A legendary Second World War bomber is set to go on display for the first time after being restored at the National Museum of the United States Air Force in Ohio. 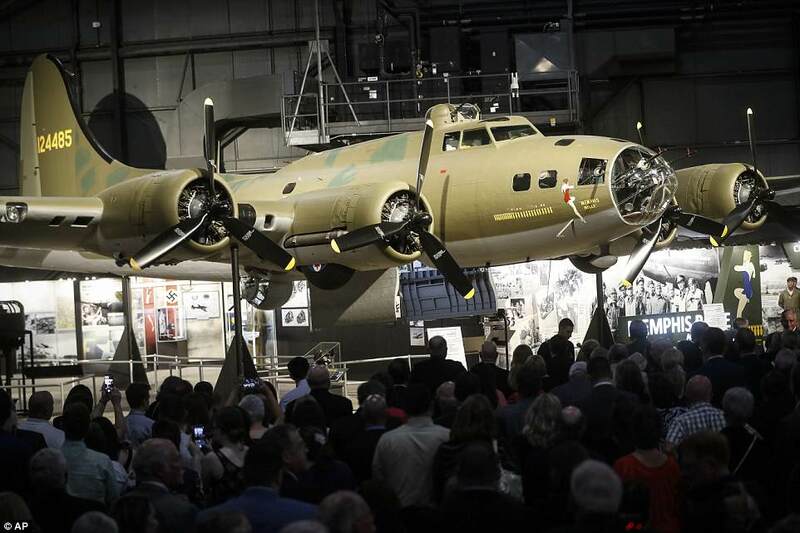 The B-17 'Flying Fortress' known as Memphis Belle was introduced as the anchor of an extensive exhibit in the Dayton-area museum's war gallery. The Memphis Belle has spent the last dozen years or so undergoing a piece-by-piece rehabilitation, from the clear plastic nose cone down to the twin .50-caliber machine guns mounted in the tail. The plane, known for its risque nose paintings featuring a pin-up girl, was celebrated for being the first bomber to survive 25 missions over occupied Europe and return to the US in 1943. It was the subject of a 1944 documentary directed by William Wyler, wherein its final mission over northern Germany was charted. The Memphis Belle also inspired the 1990 Hollywood feature film by the same name, starring Matthew Modine, Eric Stoltz and Harry Connick Jr. It became symbolic of the US air effort as Americans aided the British in pummeling German territory from above in mass bombing raids. Fungal infections could become resistant to medication and cause an epidemic in humans, crops and animals, experts warn. Like the increasing number of bacteria that are becoming antibiotic resistant, fungi could also one day be incurable. Researchers led by Imperial College London and the University of Exeter caution that overusing anti-fungal treatments in farming and medicine could be making them less effective. Resistant fungal infections could cause widespread crop failures and be deadly for people with conditions such as a weakened immune system from having cancer. One researcher says the threat is 'under-appreciated' and 'immediate'. Regular use of the type of antifungal used to treat thrush, athlete's foot, ringworm and fungal nail infections is partly to blame, the scientists say. The drugs – which were discovered in the 1950s and are called azoles – also account for about a quarter of fungicides used in agriculture. It is thought they kill off weaker strains of fungal infection but stronger strains survive the treatment and continue to spread. 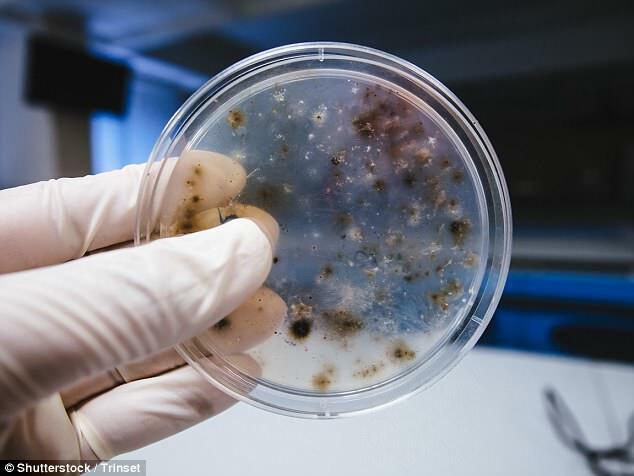 The scientists' research says fungi are responsible for a range of infections in humans, animals and plants. These include blights which can wipe out food crops, yeast infections which can lead to blood poisoning in humans and livestock. 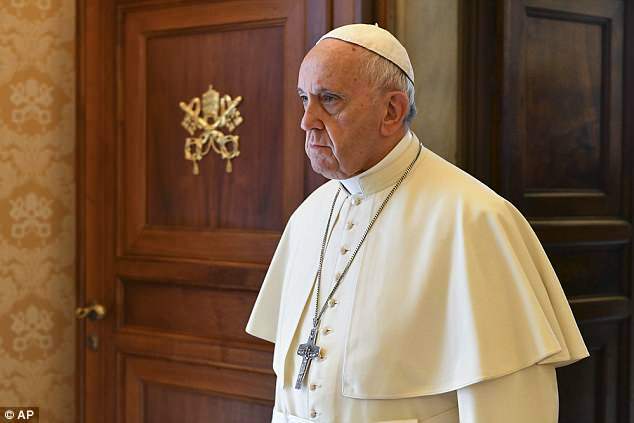 All 34 Chilean bishops who attended a crisis meeting this week with Pope Francis about the cover-up of sexual abuse in their country have offered to resign, it has emerged. WASHINGTON—The U.S. has spent as much as $2.8 trillion on the fight against terrorism since the Sept. 11, 2001, terrorist attacks, according to a study published Wednesday. The study notes that the White House Office of Management and Budget’s annual homeland-security report, which tracked spending in different areas of government, has been discontinued this year. “We’re moving in the wrong direction,” said Mike McCord, one of the authors of the Stimson Center report. Mr. McCord previously served as chief financial officer at the Defense Department. A draft of the Pentagon’s Nuclear Posture Review confirms the existence of an underwater nuclear drone made and operated by Russia, a capability the U.S. Defense Department had not previously publicly acknowledged. 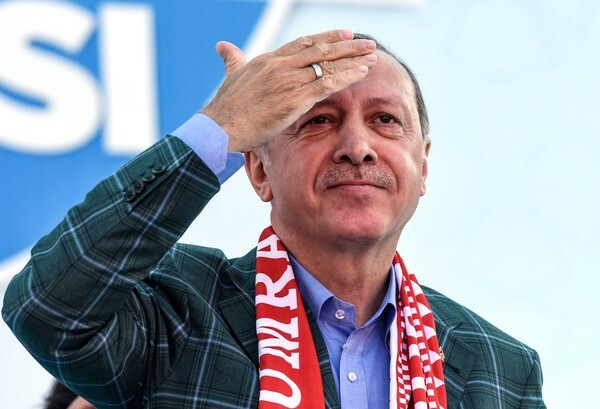 “In addition to modernizing ‘legacy’ Soviet nuclear systems, Russia is developing and deploying new nuclear warheads and launchers,” stated an unclassified draft of the nuclear posture review first published by the Huffington Post. A chart laying out Russian nuclear delivery vehicles developed over the past decade spells out the capability yet again, including a small illustration for an “AUV,” or autonomous underwater vehicle, called Status-6.